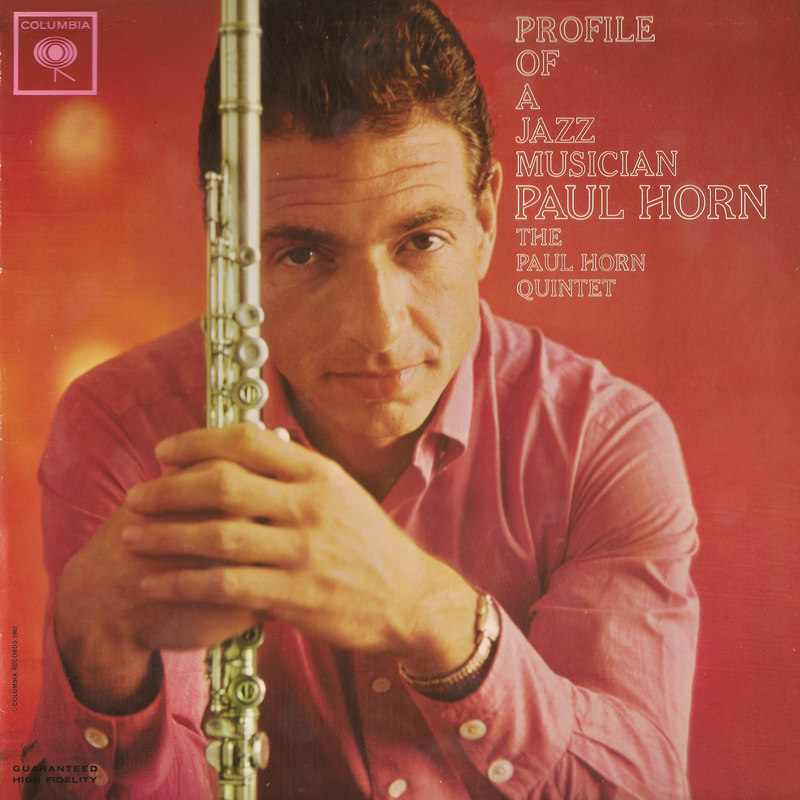 This profile covers Paul Horn from a lot of angles. Tracks include up-tempo blues, exotic time signatures that challenge this energetic band, and soloing that sets a high bar and inspires the other soloists. “Count Your Change” gets the album off to a brisk start with a 12-bar blues throw down that sets the pace. This performance features inventive playing all around. “Lazy Afternoon” opens with a bass riff that alternates from major to minor and builds to a modal intro. Bassist Vic Gaskin enunciates the varying tempos with skill and gives contrapuntal support to the changing moods of this lazy afternoon of the imagination. “Fun Time” sets a brisk ¾ time signature under a jazz blues form with a strong melody. The band plays tightly together on the opening chorus and through the composition and the recording captures the instruments beautifully. Fun Time, indeed!